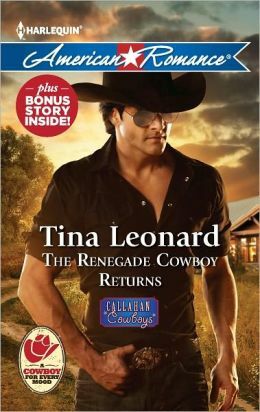 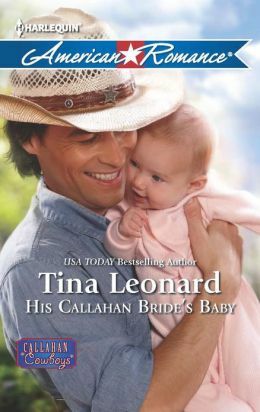 Defending his family’s New Mexico ranch against a hostile takeover is the only reason Sam Callahan would even consider getting married. 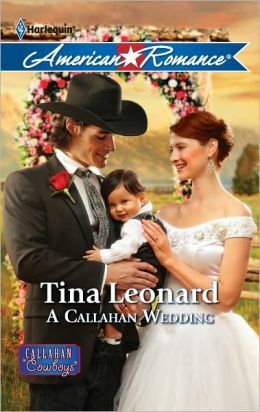 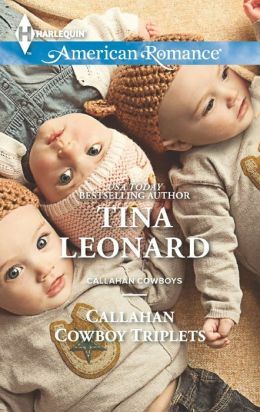 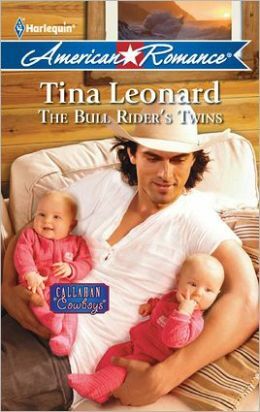 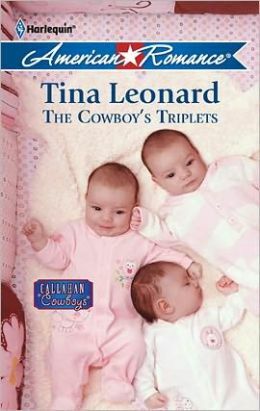 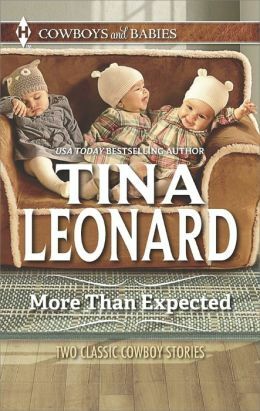 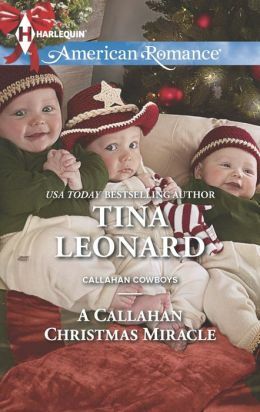 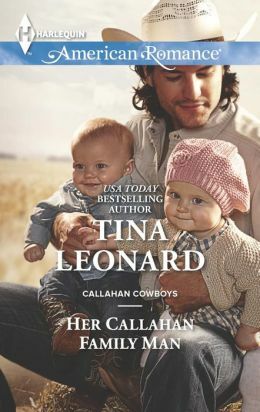 With four of his brothers already happily hitched, the youngest Callahan could end up being the last bachelor standing. 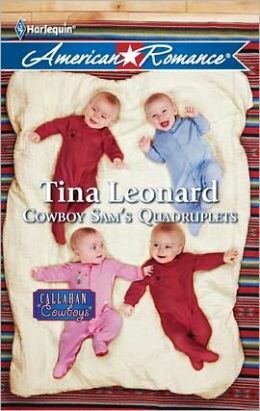 Unless Seton McKinley says yes.